A good marketing video persuades individuals in your target audience to take action that brings them closer to becoming a customer. A good promotional video accomplishes this task. Promotional videos get personal. Promotional videos provide more than just a few lines of text and a couple of edited photos. They provide facial expressions, movement, vocal tones, and body language. Letting your audience see and hear you helps you connect. Promotional videos allow you to demonstrate a product. The best way to promote your product or service is to demonstrate how fantastic it is. Demonstration videos are far more effective than demonstrations with only words and pictures. With a product presentation, customers see the product in its natural context. Promotional videos strengthen your brand. You can convey voice in a blog post, but it's not nearly as effective as conveying voice with your actual voice. Communicating your company values and personality is easier with video. Making yourself likable with video is easy. Promotional videos add one more marketing channel. Video marketing reaches one more segment of your audience, a large segment of your audience. 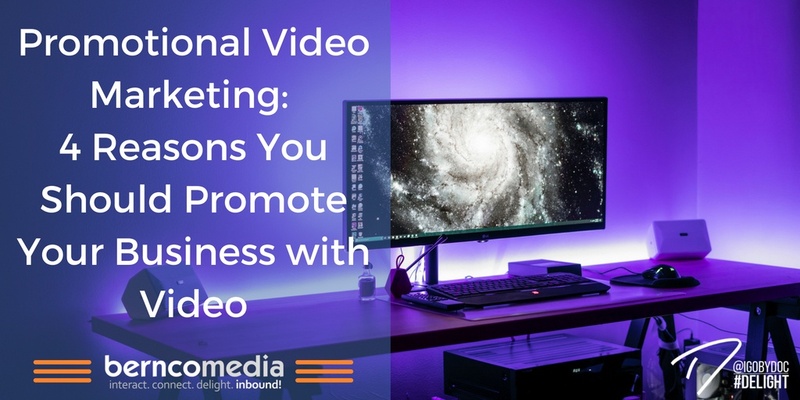 Although it's one of many marketing channels through which to reach an audience, video persuades because it is often the most memorable. It brings in all your marketing messages into one easily consumed message. A mediocre to bad promotional video looks an awful lot like a television commercial--those things you don't even watch when they're forced upon you. A good to great promotional video drives traffic to your site and generates qualified leads. So what makes a good promotional video? Check out this promotional video from Dollar Shave Club. It's remarkable. Even if you have no interest in blades, you'll watch the video. If you do have an interest in shaving blades, you'll probably sign up. 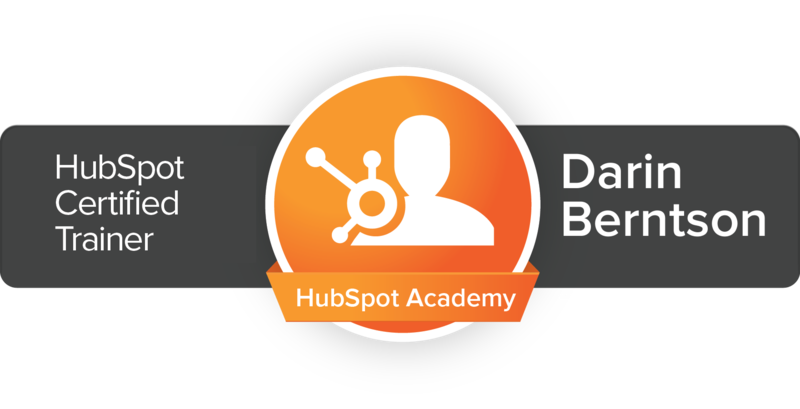 Need help with your inbound marketing strategy? That's what we do.